After tasking players with protecting and guiding Clementine in the first season, round two puts players squarely in her shoes as she traverses the post-apocalyptic wasteland on her own. Season two picks up “many months” after the end of the first, with Clem struggling to survive. The few clips we see show her on the run and in danger, which is sure to stress out all the players conditioned to protect her above all else in the game’s first season. Telltale’s The Walking Dead takes place in the same bleak and dystopian world as Robert Kirkman’s Image long-running comic of the same name. 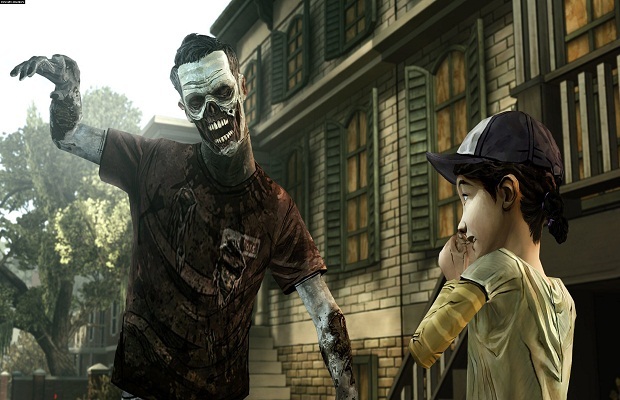 Set in Georgia after a devastating zombie apocalypse, Telltale’s addition to Kirkman’s ever-growing multimedia empire presented players with seemingly-impossible choices that went far beyond the generic, black-and-white morality of most mainstream games. It’s that moral complexity and emotional brutality that earned the first season its critical and commercial success, as well as numerous game of the year awards. Does the new trailer get you excited for the new season of The Walking Dead to start? Let us know in the comments.